In my November blog post BYOD: Expanding to Hospitality, I referenced a Pew Research report that noted that more than half of all mobile phone users rely on their portable device to search for information on hotels. With mobility, you can get everything you want, where you want, plus gain positive benefits in revenue, guest experience and marketing. With the steadily increasing volume of mobile network users, what better time for a hospitality business to embrace the guest BYOD trend and get them more connected to your business than ever before. The bottom line of any investment decision is guest experience. Does it improve guest experience? Will this be guests’ expectations moving forward? Will this keep my guest satisfied? And will this help their decision to return? The right services, staff training and communications systems are essential in order to maximize guest satisfaction and return stays. When you see new and existing technologies on the show floor, think about what the trickle-down effect is. If, in the end, it does not improve the guest experience, you may want to reconsider your investments. Small to mid-sized properties make up the majority of all hotels in North America. NEC recognizes that hotel operators have increased pressure, in today’s tough economic times, to maintain superior guest services while improving staff efficiency and lowering overall operating costs. At HITEC, NEC will be demonstrating UNIVERGE 3C for Hospitality – an innovative, affordable unified communications solution specifically tailored for the burgeoning mid-sized hotel market and built on the proven, award winning UNIVERGE 3C software platform – a flexible, scalable, reliable and cost effective IP PBX. During HITEC 2013, NEC will also demonstrate how its solutions help organizations provide the best guest experience possible by being and staying connected. It will showcase its latest UNIVERGE® UC&C and Cloud technologies, which are designed to help organizations be more mobile, connected, collaborative and productive. Additionally, NEC will be introducing biometrics solutions to help hospitality organizations improve customer engagement. Stop by booth #907 to experience all of these solutions. Not going to HITEC 2013? Follow us on the floor at @NEC and use the official hashtag #HITEC. 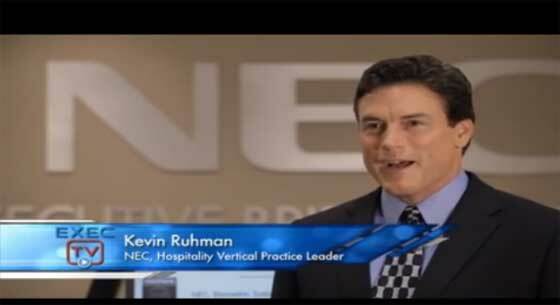 Check out the video below to see how NEC has helped hotels around the world recover missed revenue opportunities, increase customer service, and enhance the overall guest experience. 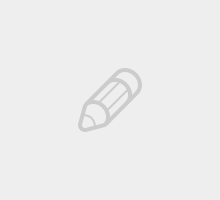 Hey Buddy!, I found this information for you: "IT Convergence: Key Technology Trends that are driving Smart Enterprises to Modernize towards converged IT infrastructure". Here is the website link: http://nectoday.com/it-convergence-key-technology-trends-that-are-driving-smart-enterprises-to-modernize-towards-converged-it-infrastructure/. Thank you.